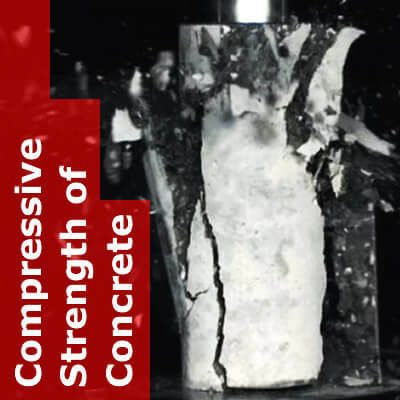 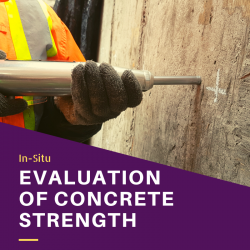 How To Estimate Strength of Concrete Using NDT Methods? 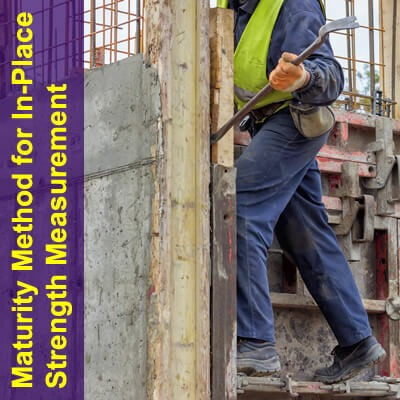 Why We Need Structural Health Monitoring? 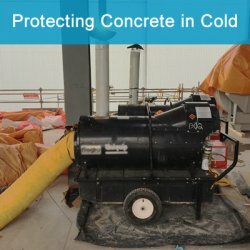 How to Test Concrete Using Impact-Echo Method? 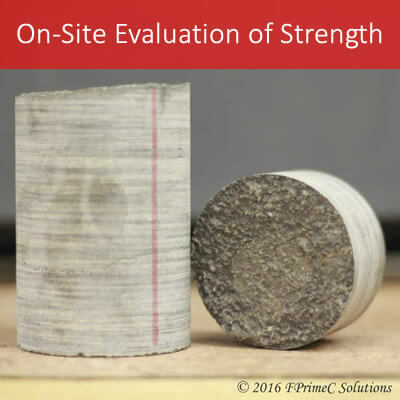 © 2019 FPrimeC Solutions Inc.